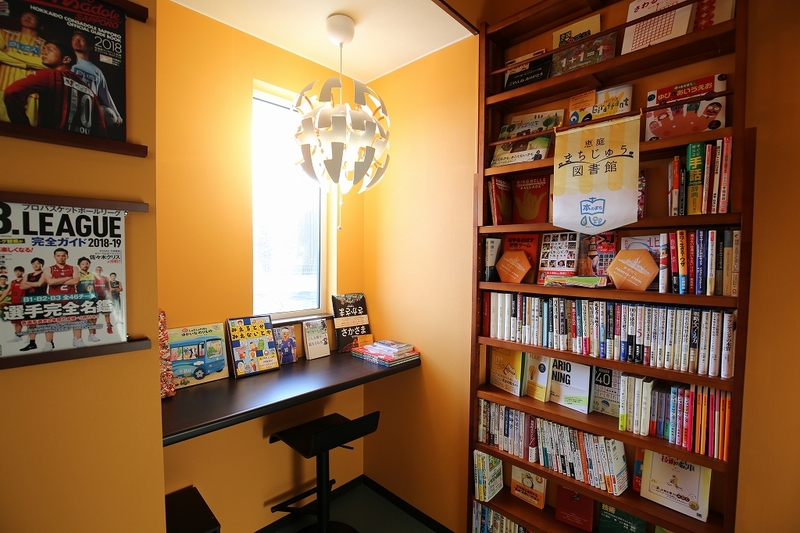 Many volunteers meet at Eniwa Public Library, and small libraries are being created all around town. “Eniwa In-Store Library Project” started in 2013. Currently, 47 stores and locations around town such as beauty shops, banks, hospitals, cafés, restaurants, and bakeries are registered as in-store libraries and each manager or shop owner serves as the librarian. The librarians are able to show their skill by how they line up the books, and what kind of books they display. Many also hold book events. Ms. Kurouji Yuko, a member of the board of education who has been involved since preparations for the establishment of the Eniwa Public Library, spoke to us. Ms. Kurouji and others thought about it. What library activities could be performed outside a library? As she looked into it, she learned about the Obuse In-Store Library Project in Obuse Town, Nagano Prefecture. Immediately she went to Nagano, talked with the person in charge, gained consent to do the same in Eniwa, and then started the project. The project provides the residents with more opportunities to read books, promotes interaction between customers, and contributes to the development of Eniwa as a town of books. 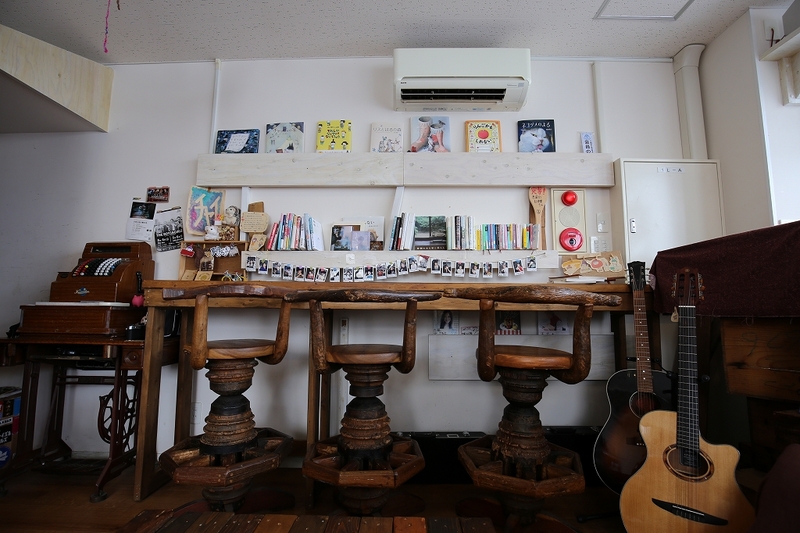 Many picture books and books on travel are on the shelf at a café. Another project carried out in the library is Open to Midnight. Why could it become a town of books? 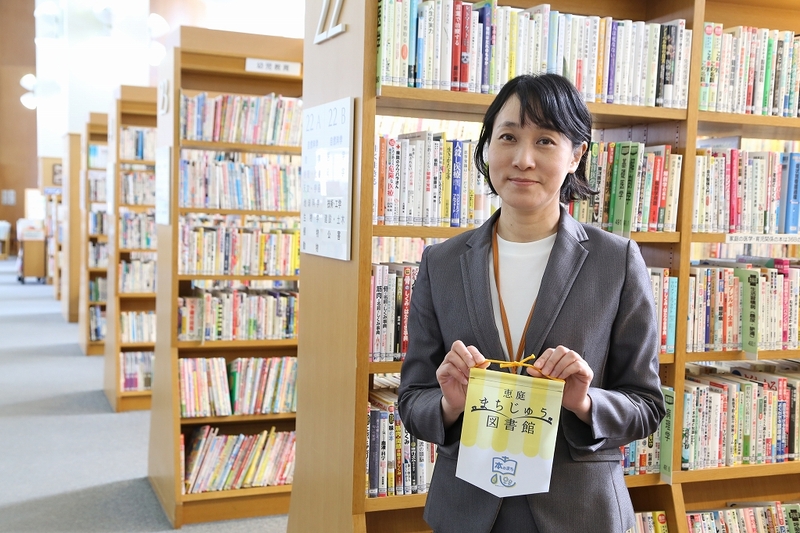 Eniwa City has many book related projects such as Bookstart which gives a free picture book to a baby, and a home delivery book service for people unable to visit the library. Indeed, over 40 stores and companies participate in the In-Store Library Project and more than 400 volunteers are involved in activities at the library and at the school libraries. Ms. Kurouji asked the volunteers this question, and the answer was simple. 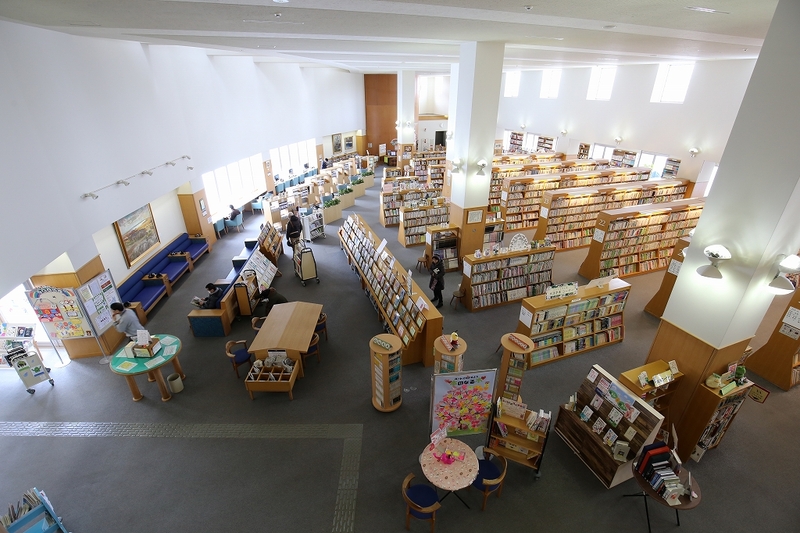 The establishment of the Eniwa City library was late in coming. The library project began in earnest in 1989. 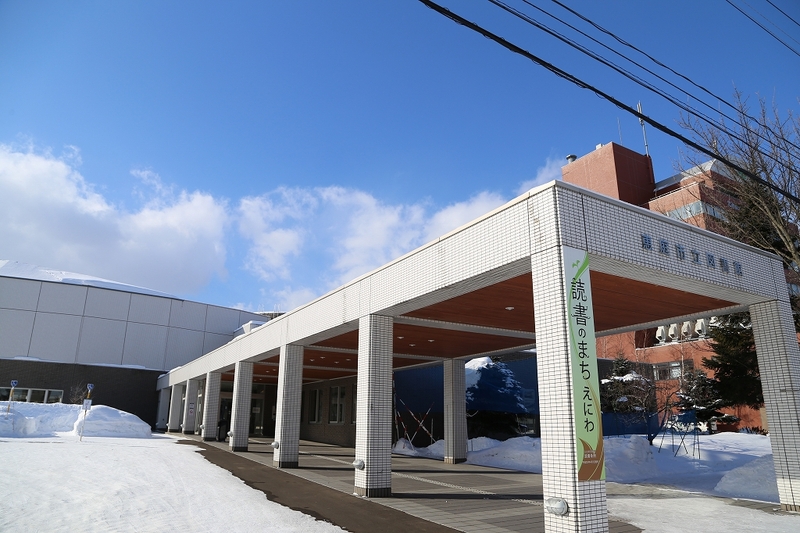 The library’s preparation office, where Ms. Kurouji was also assigned, was established by the Board of Education. Eniwa City was the only city which did not have a public library among all the cities in Hokkaido at that time. There was much discussion with the residents during the preparatory stage. Ms. Kurouji heard this opinion from one citizen. Libraries are more than just a place to line up books. The wishes and hopes of many people can be found behind the books. A city of books is a place where people can believe in the great power of books.